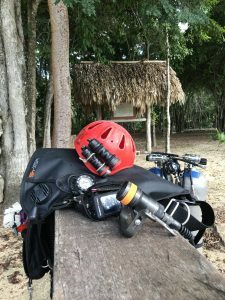 Whilst diving, I strive to use the best equipment to keep me alive! Why would a torch keep you alive you might ask? 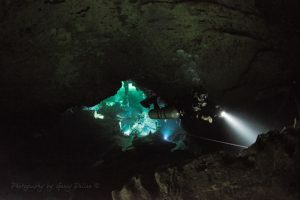 The lack of a light source is one of the 5 reasons attributing to demise of cave divers. Thats why I use Ammonite. 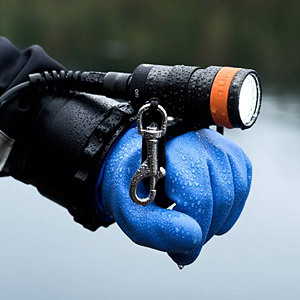 In my experience, there is absolutely no point in buying sub standard equipment just because you save a few quid. There are many sayings for the vain of cheap products… ‘Buy cheap…pay twice’, but the one phrase that really hits home is… ‘ The Bitterness of Poor Quality Remains Long after the Sweetness of Low Price is Forgotten ‘…. Says it all really. The quality of materials used, workmanship and precision engineering that has gone into these torches is second to none, as an engineer myself, I appreciate this. It is very difficult to get the balance right, a system needs to be compact, powerful, asthetic, long burn time, quality and durability and reliability, but not in any particular order…Ammonite has done just this …with appeal. 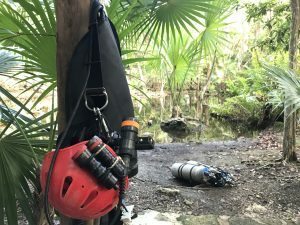 If it’s good enough for cave divers, then its good enough for every diver! The light is emitted by 3 newest Cree® XPL LEDs with total power output 35W, maximum light output is 3000 lumen. Cool white colour temperature and light distribution angle of 11º. HELIOS’s casing is made of anodised aluminium sealed with 2 o-rings. 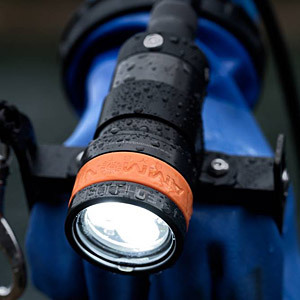 LED HELIOS is a versatile and powerful, light power 3000 lm, diving torch which will perform exceptionally well in all conditions. 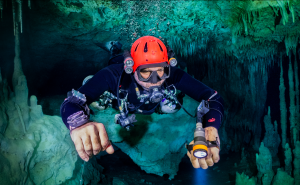 LED HELIOS performing perfectly while exploring the underwater world, dedicated to divers at all skill-levels, rated to 200m depth. Very strong, 3000 lm, spot light beam distribution angle amounts to 11º. The torch provides intensely cool white light.